Visual kids have a lot of ideas happening all the time- but they’re pictures in their head. Writing requires them to translate their rich multi-dimensional images into words and get them on paper. It’s an overwhelming challenge that can feel impossible. Visual thinkers may not have words for what they can see. They’re less experienced and less comfortable with words, and words are much slower than images. If all that isn’t hard enough, our non-linear, visual thinkers need to organize, edit and sequence their thoughts to tell a story or explain a position. Visual thinkers often lack the sequencing skills needed to separate and to organize their thoughts. They can also struggle to create context, use comparisons and provide supporting detail because they’re used to the immediacy and holistic nature of visual thinking. 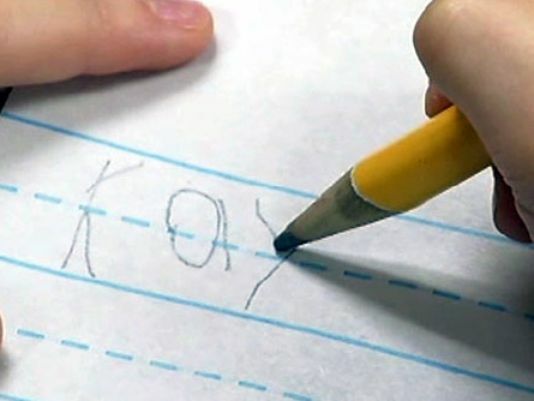 Fortunately, I have lots of ways to help you help your visual learners feel more successful at writing. Journal writing is a great way for kids to practice writing without being worried about being graded or critiqued. And, summer is a great time for journal writing because they are going on so many adventures that lend themselves to being written about. I found this great summer journal to get them started. 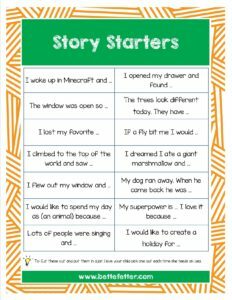 If the kids are having trouble thin king of what to write, help them jump start those creative juices with these story starters. Did you know that I have been posting writing and drawing prompts daily Monday through Friday on my Facebook page since June 1st? 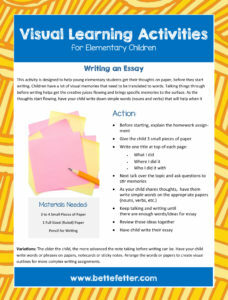 That will give your visual learner 60 ideas for writing by the end of summer! Head on over there and checkout what we’ve posted so far. Gathering their thoughts and organizing them into something cohesive is an area that visual learners struggle with when writing. Use this activity sheet to help them get those thoughts organized before they start writing.